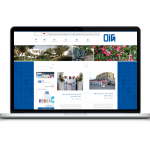 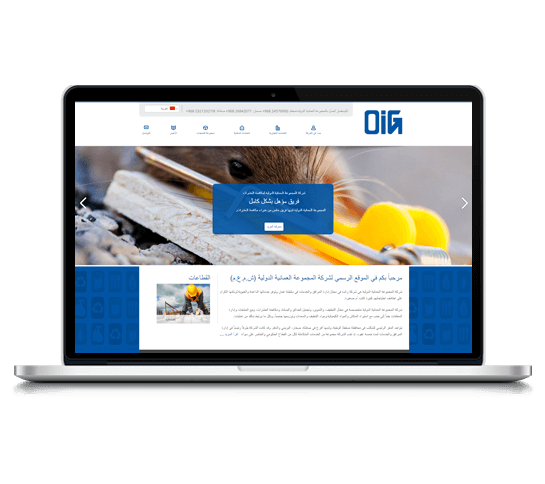 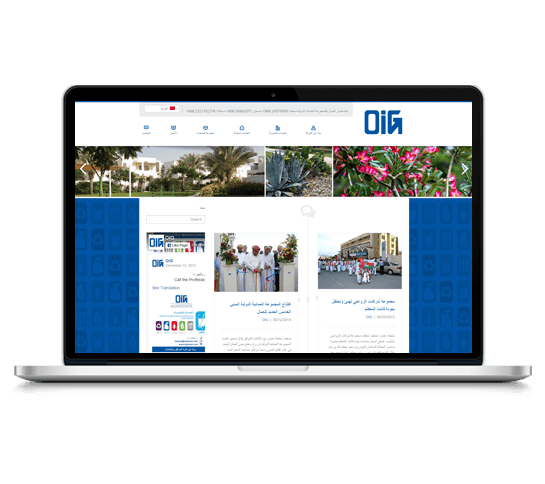 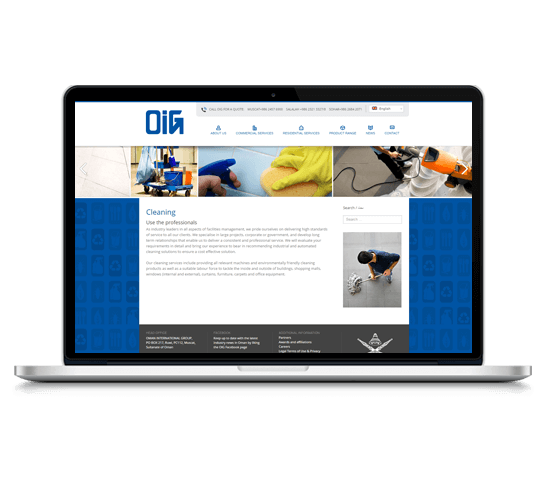 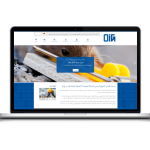 OiG was established in 1976 and has since developed into a leading facilities management company in Oman. 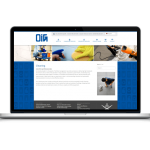 With experience spanning five decades, they provide vital support services to customers in industrial, commercial & residential cleaning and refuse collection, recycling & waste disposal. 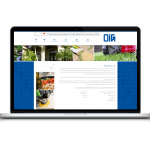 Their operations also include environmental health, pest control services and the design & installation of landscaping and irrigation systems. 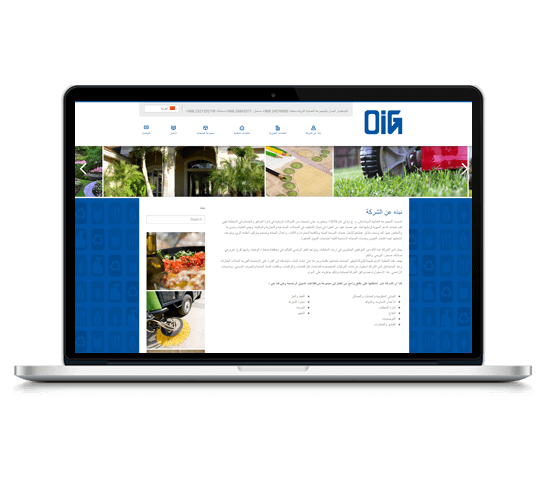 Over the years, they have integrated other interdisciplinary activities into their portfolio including catering & minor maintenance services.